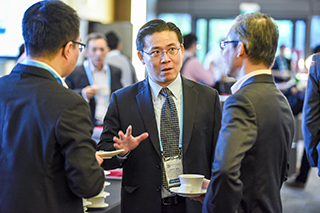 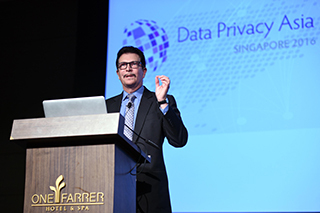 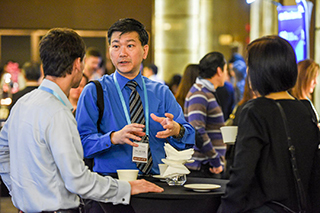 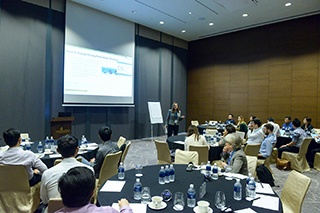 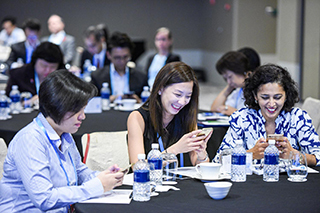 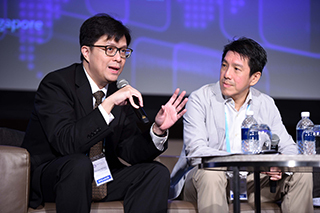 Data Privacy Asia 2016 was held on Nov 9-11 in Singapore. 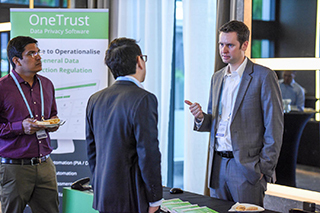 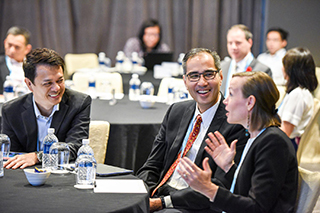 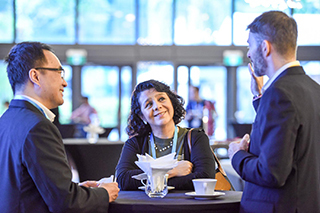 More than 35 data protection, privacy and cyber security thought leaders from 18 countries shared their insights on this year's theme - Building Digital Trust: Establishing an Ecosystem of Trust and Protection in the Digital Age. 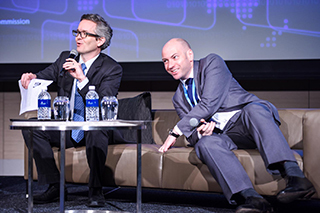 Here's what some of our speakers have to say. 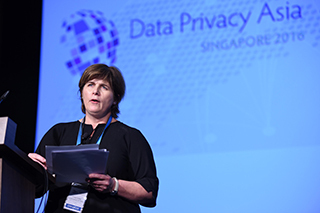 Interactive Discussion: Government Surveillance, Security and Privacy: Does Security Always Win? 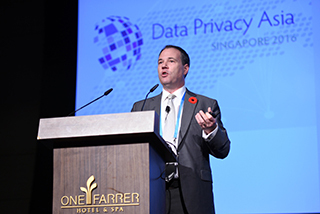 Big Data, Big Value, Big Brother?